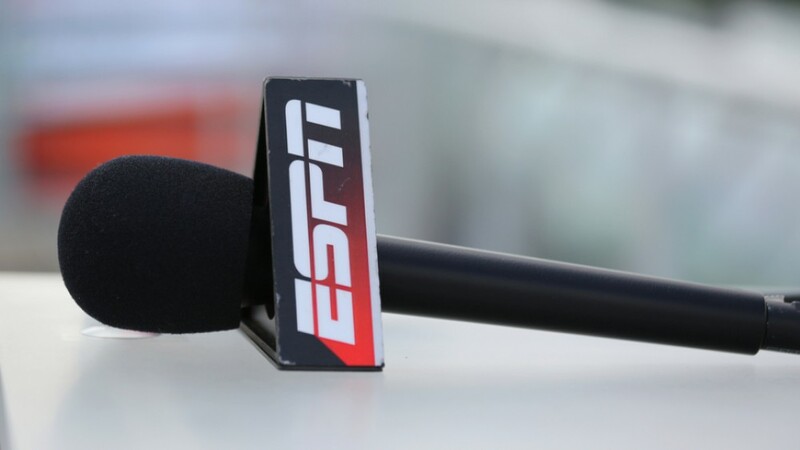 ESPN has suspended “Sports Center” anchor Jemele Hill for two weeks after the company said she violated their social media guidelines policy two times in the past two weeks. Hill, who had previously called President Donald Trump a “white supremacist,” criticized Dallas Cowboys owner Jerry Jones in a series of tweets Sunday after he had warned his players not to kneel during the national anthem. She also suggested a boycott of Dallas Cowboys’ advertisers.